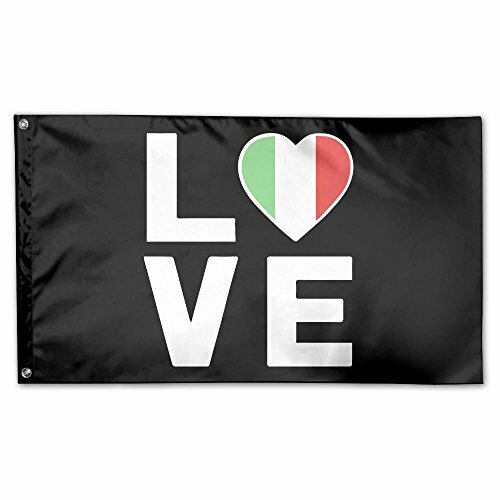 Made Of Durable Polyester.Double Stitched All Around The Edge And Strengthened By Canvas Header And Two Brass Grommets.You Will Fully Appreciate The Craftsmanship And Quality Of This Flag. You Will Immediately Notice How Amazing The Print Is.The Color Is Very Sharp And Vivid. In Addition,the Dye Has Been Processed For UV Fade Resistance, Suitable For Outdoor Use. This Flag Is Ideal For Low-wind Area. The Lightweight Design Allows The Flag To Fly In Mild Breeze.However,outdoor Use In Super Windy Areas Is Not Recommended. We Stand Behind Our Products.Feel Free To Contact Us! Quality Material - Made Of Durable Polyester. Fly In Breeze - This Flag Is Very Light-Weighted. Package Contents - One 3 X 5 Thin Polyester Flag. If you have any questions about this product by YUANSHAN, contact us by completing and submitting the form below. If you are looking for a specif part number, please include it with your message.